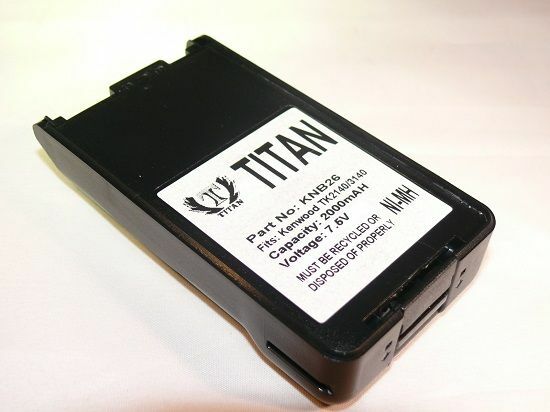 2000MAH High Rate BATTERY for KENWOOD KNB-25, KNB-25A, KNB-26, KNB-26N"
"2000MAH High Rate BATTERY for KENWOOD KNB-25, KNB-25A, KNB-26, KNB-26N"
Tank ® is a registered trademark with the United States Patent and Trademark Office. Guaranteed to meet or exceed the original equipment manufacturers specifications. KBP-5 rechargeable battery, not clamshell.